Need help finding a gift for someone special this holiday? 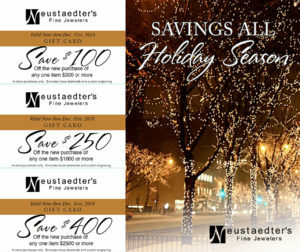 As you begin your holiday shopping, remember Neustaedter’s has a wide selection of fabulous fine jewelry, right here in St. Louis. Let our team help you select a gift that perfectly expresses your sentiments and holiday wishes. We carry items to fit any budget. Above all, our expert staff is here to make sure you find a gift you’ll love giving. From lovely everyday wear to color gemstones or hand engraving, we have you covered. 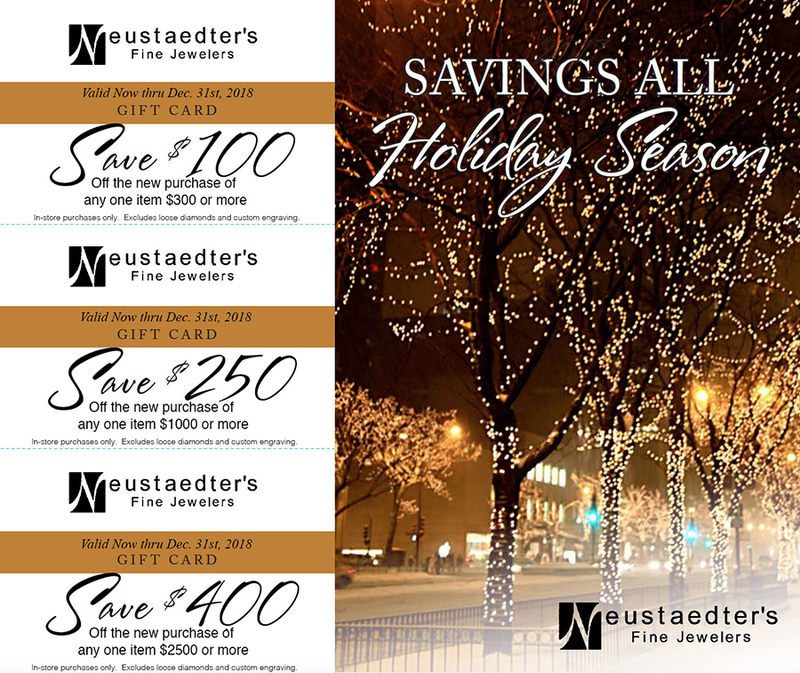 Here are just a few reasons why you will love shopping with Neustaedter’s this holiday season. 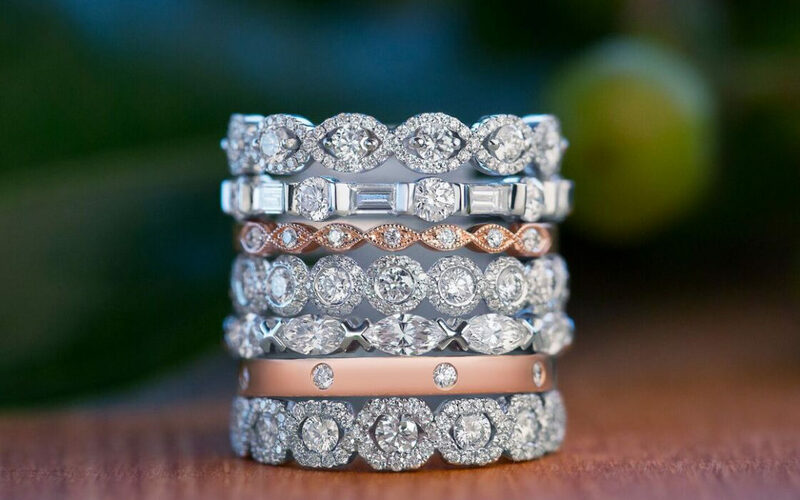 Neustaedter’s offers a wide variety of fine jewelry and brands. 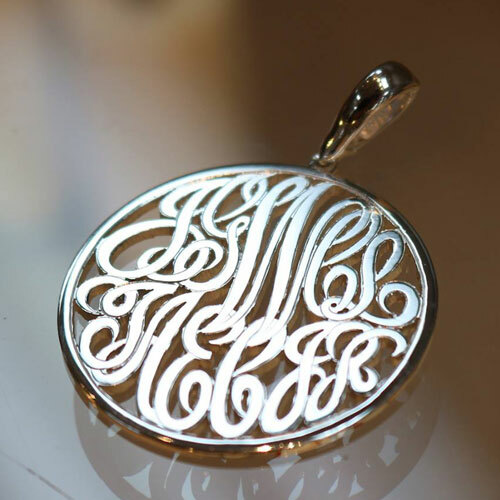 We also create some of the most unique master hand engraving you will see anywhere in the country. In business since 1961, we have maintained a reputation for quality and craftsmanship. We create stunning jewelry pieces that become heirlooms and keepsakes. And for estate jewelry already passed down through generations, we offer expert “onsite” jewelry cleaning and repair. Gifts don’t have to be expensive to be personal. 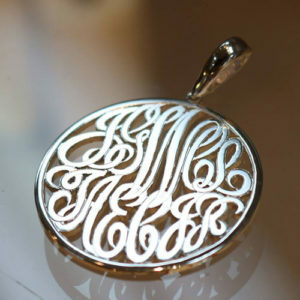 We offer a wide variety of gifts for every budget, including many different options for personalized jewelry. Check out our holiday coupon for additional savings. Neustaedter’s is conveniently located in the St. Louis area. We invite you to visit our fine jewelry showroom situated in the plaza at Dougherty Ferry and Big Bend. At Neustaedter’s, our team of fine jewelry experts are great listeners. We love hearing the stories about the people dearest to you and the special occasions you want to commemorate. Your stories help us make suggestions for gifts you’ll love giving. We don’t want to just sell you jewelry. More importantly, we want to be your family jeweler.